If you’re looking for a Christmas gift for the kitchen this year, you should get an electric pressure cooker. 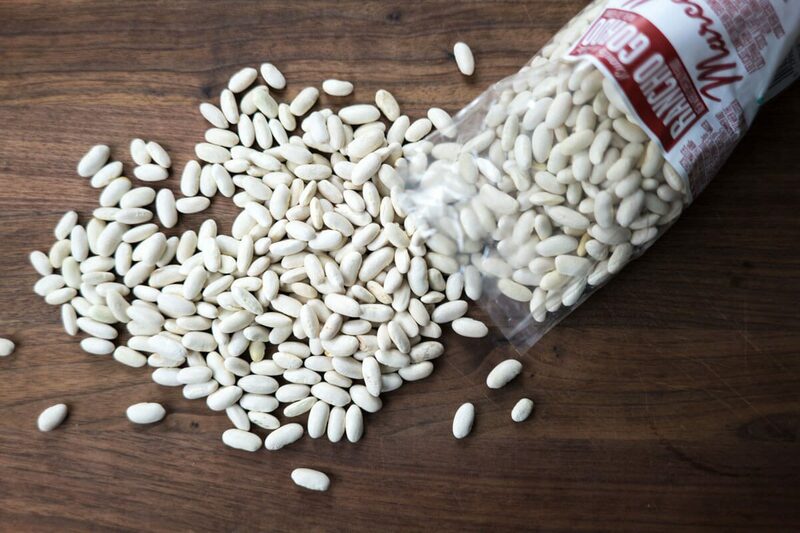 It’s a staple in our house and we use it for all kinds of things–cooking beans, rice, short ribs, and even quinoa. Our friends gave us ours as a gift and we love it. We use it all the time! It saves a lot of time in the kitchen and doubles as a slow cooker. If you already have a traditional pressure cooker, the electric one is super easy to use and a little less scary that the stovetop kind. This is our favorite one. Our friends have this one and love it. If you’re still on the fence, here are three ways we use the electric pressure cooker often! 1. 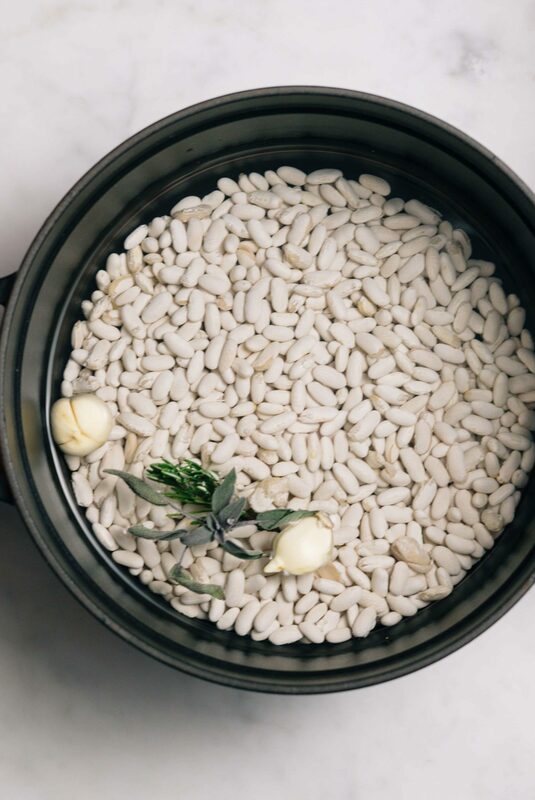 Cooking Beans Quickly: Have you tried cooking dried beans in the electric pressure cooker? It has a ton more flavor than a can of beans and usually takes 40 minutes or less. 2. 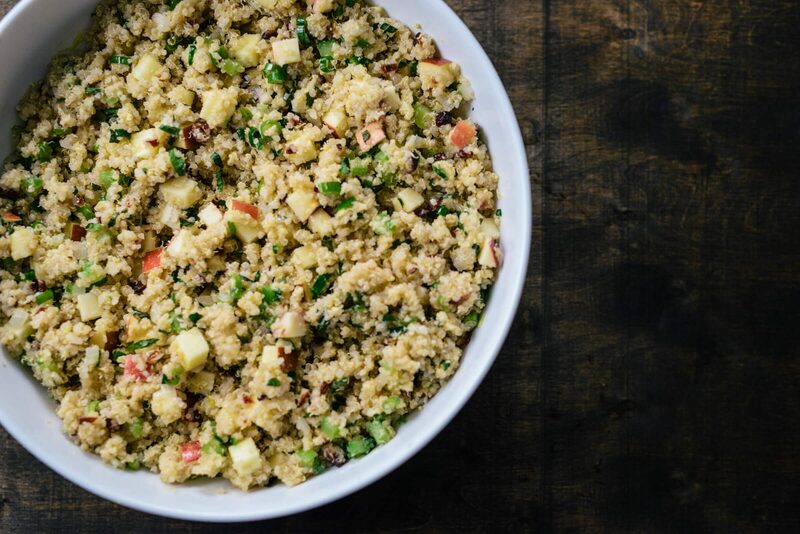 Quinoa in No Time: Make a big batch of quinoa for the week or a salad. This is a simple way to speed up the process! 3. Rice: Rice is only cooked in an electric pressure cooker in our house. It’s fast and easy. Everything from plain rice to saffron, it makes the perfect rice every time, in about 3 minutes! See how we make it below. Add the rice, water and salt to the electric pressure cooker. Set the lid and lock it in place. Select high pressure and 3 minutes cook time. Allow it to set for10 minutes and then release any remaining pressure.